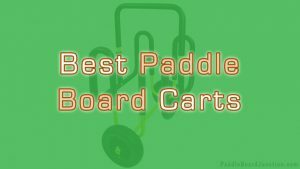 Which SUP Racks Are Best? 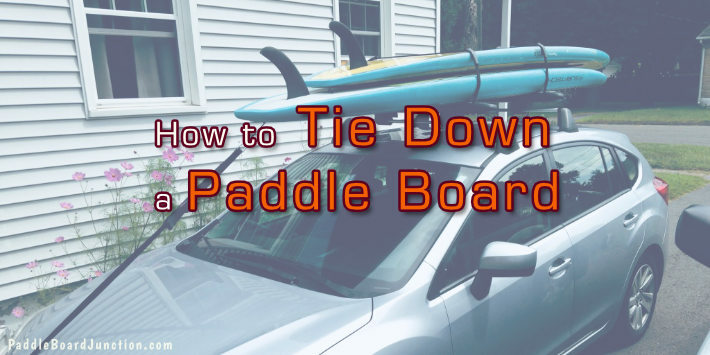 Even if your car doesn’t have a built-in roof rack, there are still rigid paddle board roof racks that you can attach to the roof of your car yourself. The SUP roof racks described below are rigid and essentially permanent once installed, but you can always take the bars off by unscrewing the bolts and screws that keep them in place. 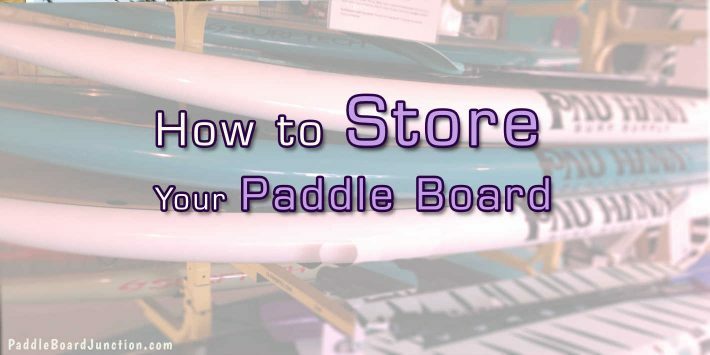 This article does not include soft racks or rack pads, or suction cup roof racks. Note – This item can only be mounted onto your car if it has existing side rails. 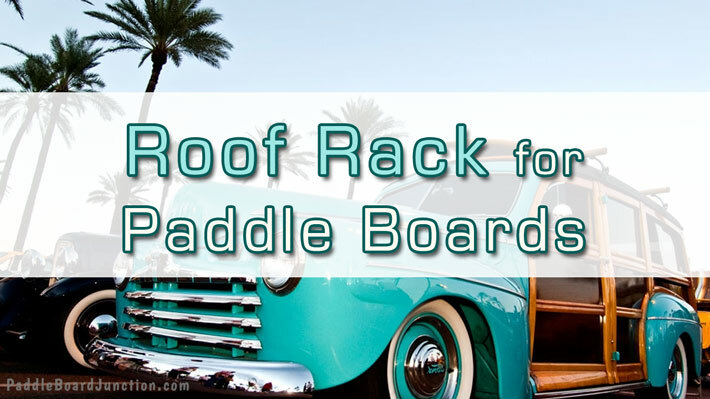 These Vault Roof Racks are perfect if your car has existing side rails and you need a set of racks to mount your paddle board, kayak, or even your canoe. These racks feature 2 metal bars with padded clamps on each side in order to not scratch your car’s side rails. The bars are each 54 inches long, and have a weight capacity of 150 pounds. 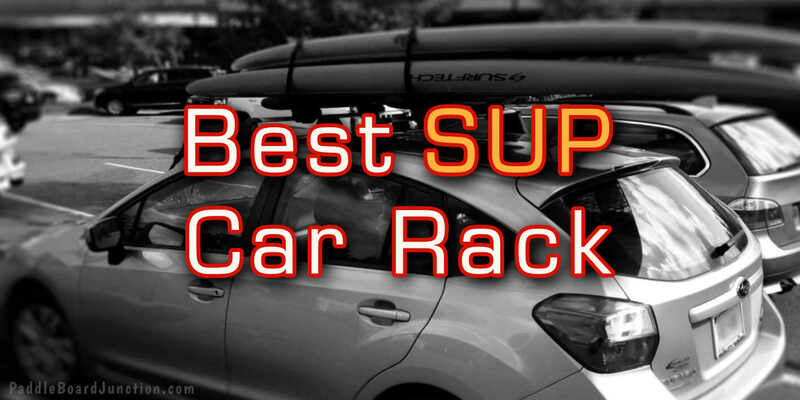 The average review rating for these roof racks by Vault is 4.1 out of 5 stars. Customer reviews mention the types of cars that the bars fit on, such as the Jeep Renegade or the 2015 Subaru Forester, and many others. Overall the customers say that the quality is great and they are happy with their purchases. Note – Your car needs existing side rails for these roof racks. These Malone roof racks fit almost all factory-installed vehicle side rails! With a weight capacity of 132 pounds, these racks will not only support several heavy SUP’s but also kayaks and other aquatic accessories. The bars of these roof racks are also made with a rust-resistant rubber coating, which allows you to use them for years to come! The average review rating for these roof racks by Malone is 4.2 out of 5 stars. Many of the customer reviews mention that the quality of the racks is great and they are easy to install. If your car already has existing side rails, the universal car roof rack cross bars by Vault Cargo Management and Malone are perfect for you. 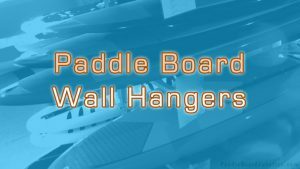 Made with sturdy but lightweight metal, they will support any kind of paddle board you decide to buckle onto them. If you’re unsure if any of these roof racks for paddle boards will fit to your vehicle, you can contact the product seller on Amazon.